One of former Wakefield Estate owners, Andrew Dawson, has petitioned the High Court seeking an order to prohibit former Zanu PF youth leader Kudzanayi Chipanga from taking over his assets. Dawson and Chipanga have a pending matter over the same farm at Rusape Magistrates Court. On June 29 this year, High Court judge Justice Tawanda Chitapi ruled in Chipanga’s favour when the latter approached the court seeking to bar former Local Government deputy minister Christopher Chingosho and one Alias Masuku from convening or addressing any gathering at Wakefield Estate without Chipanga’s consent. According to papers filed at the court by Dawson, he along with one James Chisholm were ordered not to conduct any farming activities at Wakefield Estate for as long as the offer letter granted to Chipanga remained existant. However, Dawson says Justice Chitapi further ordered Chipanga’s security personnel to regulate access to Wakefield Farm, “provided always that the personnel and invitees of Dawson and Chisholm shall be permitted all necessary access to the premises and be entitled to preserve all their asserts at the property”. 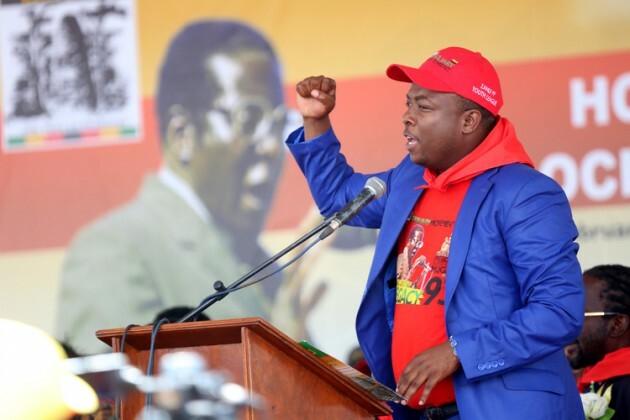 “In my submission, the contempt application requires to be heard urgently so as to prevent the respondent (Chipanga) from continuing over a protracted period from contemptuously and wantonly disregarding the court order,” Dawson said. In his founding affidavit, he said he was now seeking the intervention of the same court since Chipanga had resorted to self-help exercises by going against Justice Chitapi’s order. The farmer further said he was pleading with the court to grant an order compelling Chipanga to “forthwith restore full possession to him and his supervisors of all residences and premises on Wakefield Estate as referred to in his application”. 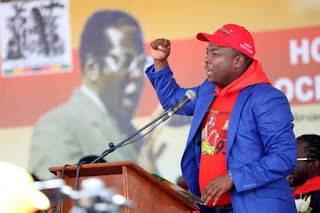 According to Dawson, on August 31, Chipanga allegedly broke the locks to the internal gates that lead from the barn complex to his home and further refused him to allow guards to be brought to the farm to assist with security of his assets on the farm.